Capone's offers a range of wines and whiskies or fine liquers. Also, one of the few restaurants in Taipei with a choice of beers on tap. Capone's a little on the pricey side, but is forgiven for being kind to the carnivores, easy on the eye and offering such a spread of live music to choose from. Capone's a great location for a date or celebratory dinner. 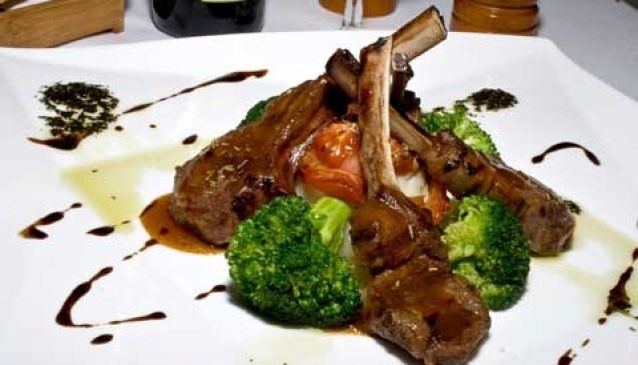 Better yet, enjoy drinks without driving because Capone's Italian Dinnerhouse is JUST outside of Taipei's Sun Yat-Sen Memorial Hall MRT Station, Exit 2.